There's always something to do at the SAC Aerospace Museum. 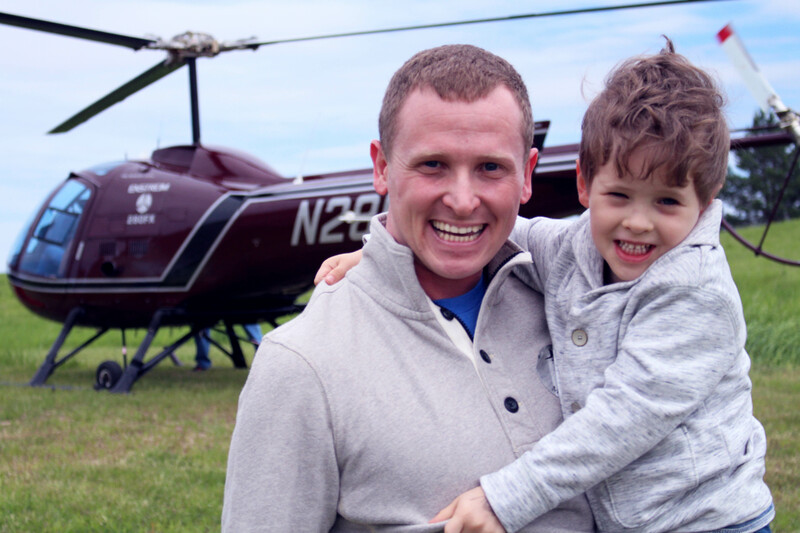 Every year, the museum hosts certain regular events, such as our annual Indoor Air Show, Swing Under the Wings, Helicopter Day, and Family Fun Carnival. We are pleased to have the opportunity to sponsor and partner with the community to offer uniquely themed presentations like our Strategic Air & Space Museum Science Fair, Nebraska Robotics Expo, Leprechaun Chase, Nebraska Science Festival, and Junior Academy State Science Fair.